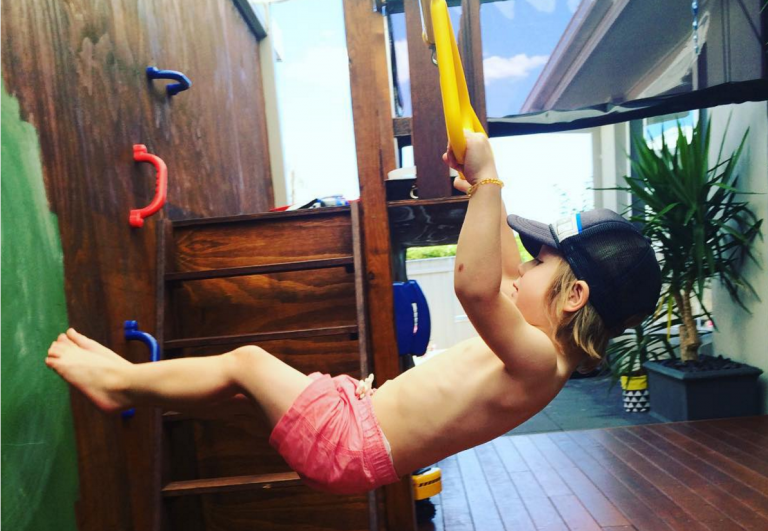 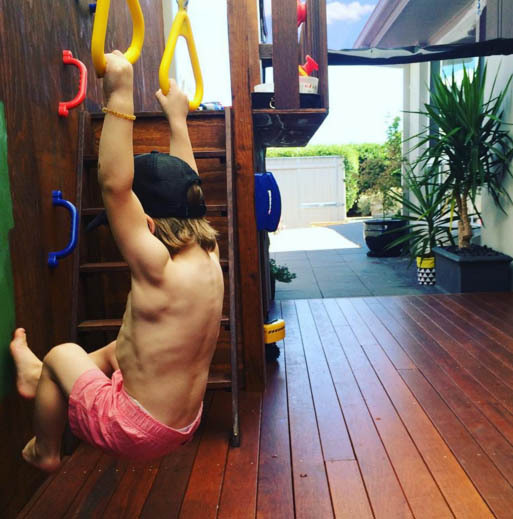 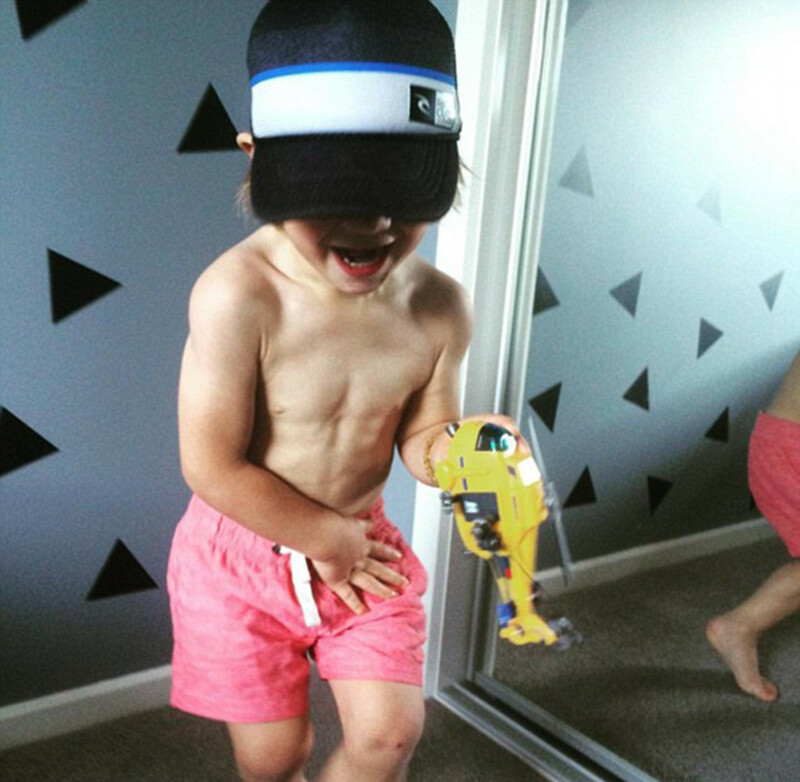 Dash Meagher is just 5, and he might just be the most unlikely fitness star you’ll find on Instagram. 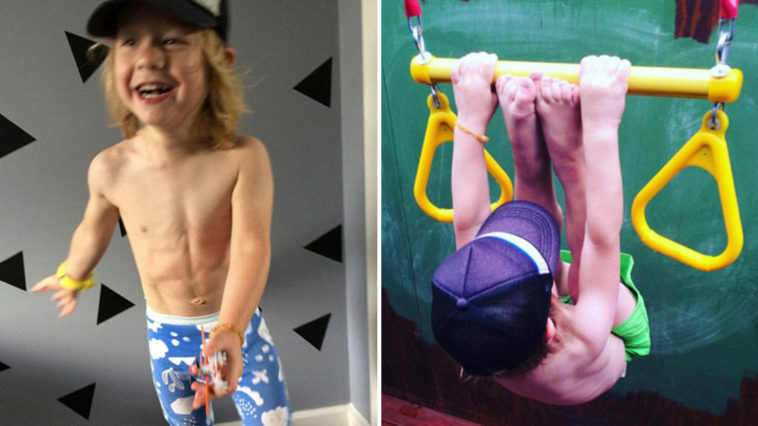 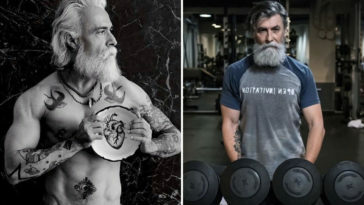 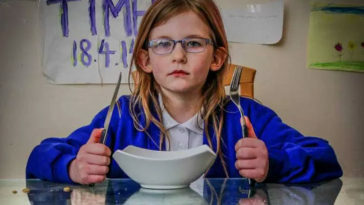 His mom Ursula began to force him onto the Internet at the age of 3 by posting fabulous pictures of Dash that will make you want to put on your running shoes and exercise. 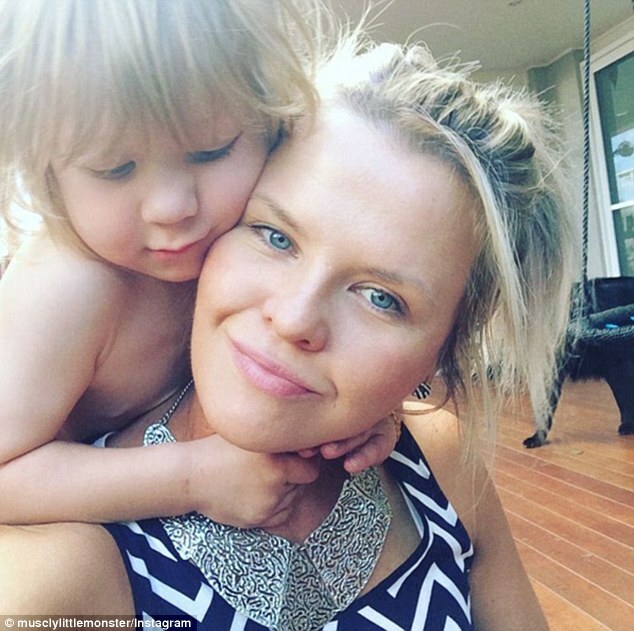 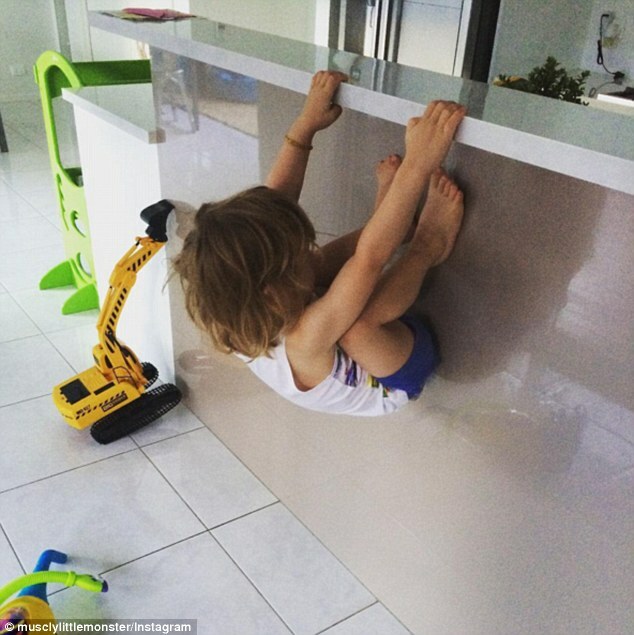 With her help, Australian toddler has hit the Instagram business ladder early as the pioneer in the next generation of “fitspirations” as he’s already showing what can be accomplished in the playground. 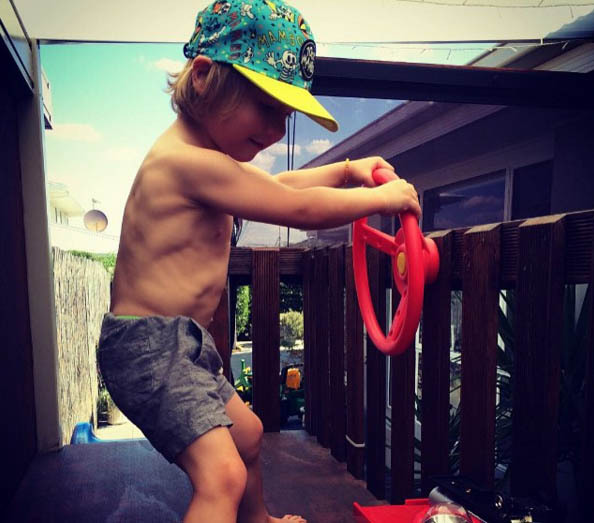 “I first noticed Dash had the beginnings of a six-pack about six months ago (in 2016) when I was changing his nappy,” the Canberra toddler’s mum Ursula told Daily Mail Australia. 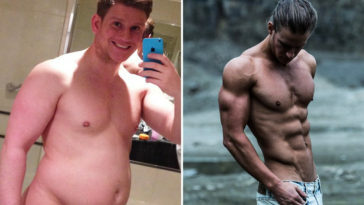 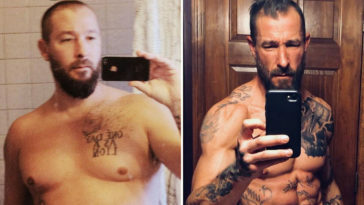 Many might remember the case of Richard “Little Hercules” Sandrak some years ago, who doesn’t even seems to lift today. 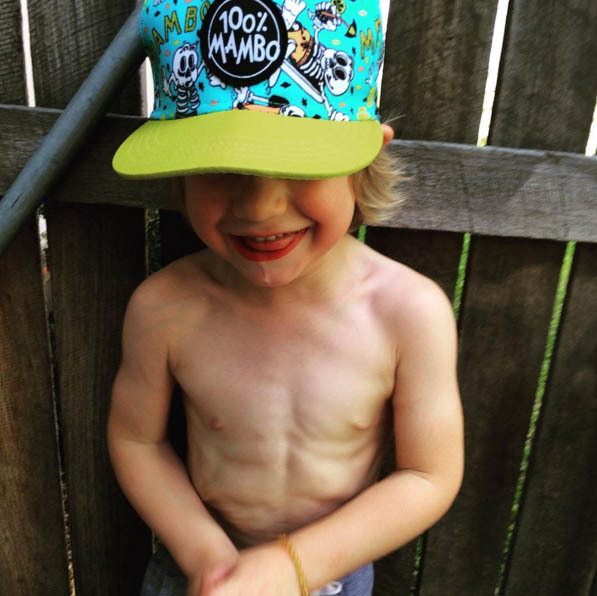 That child whose father forced upon him a ridiculous training regime and was even suspected of having steroids hidden in his food. 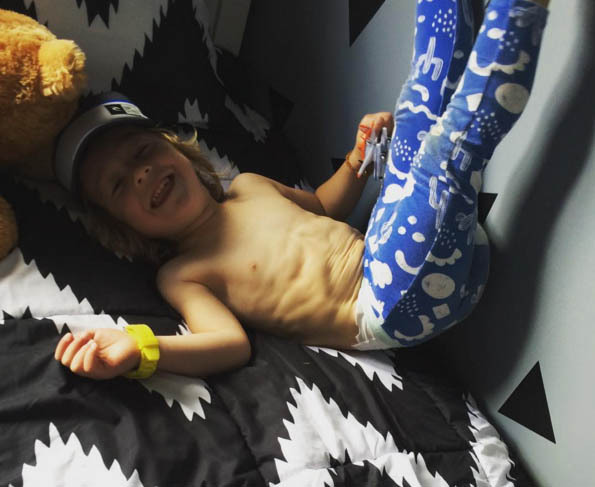 Dash Meagher comes as a far-cry from that example and instead appears to be one child whose love for the outdoors has evolved merely to the next level.